Got some wonderful news via email from the Creative Director of the Photography Masters Cup, Basil O’Brien. 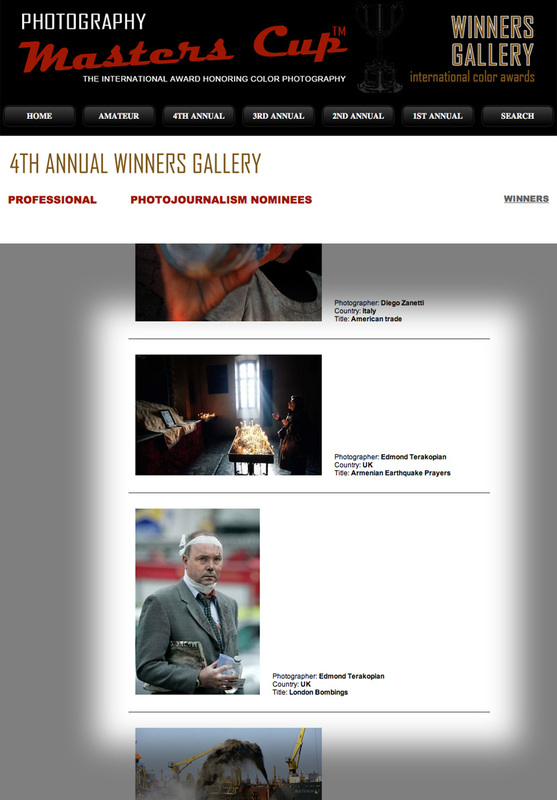 I’ve had three images nominated in the awards’ professional categories. 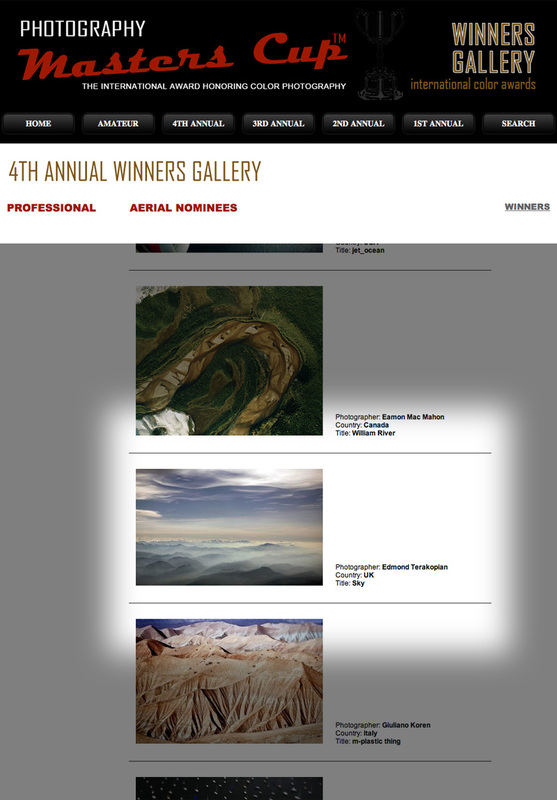 One image in the Aerial section and two in the Photojournalism section. Alas non of the images went through to win, but three nominations isn’t too shabby! This entry was posted in News, Photography and tagged awards, nominee. Bookmark the permalink. Congratulations on the nominations. Fantastic images Ed. Congrats Edmond! Very fine indeed!